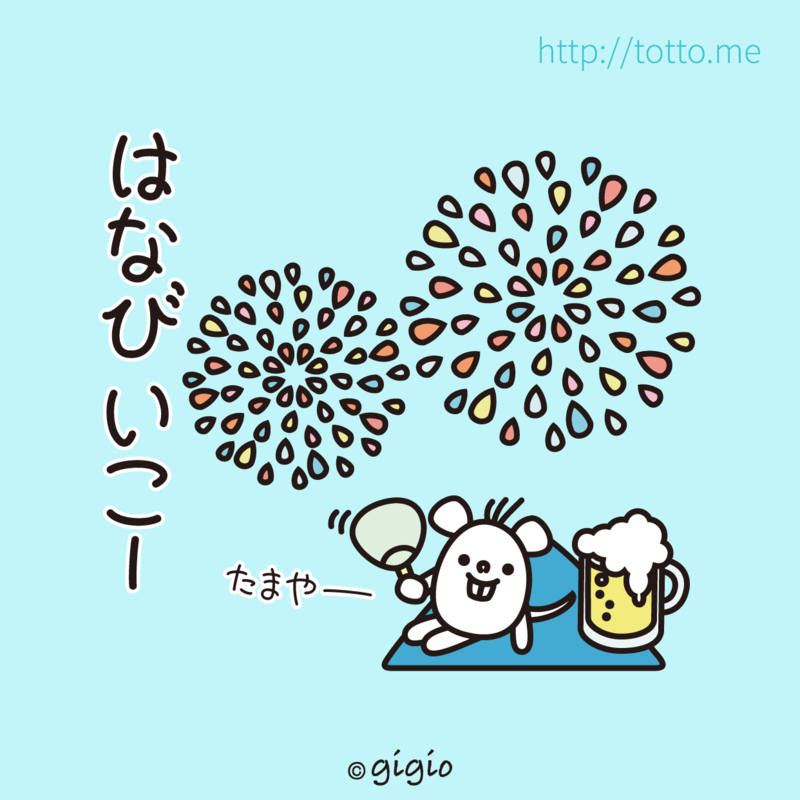 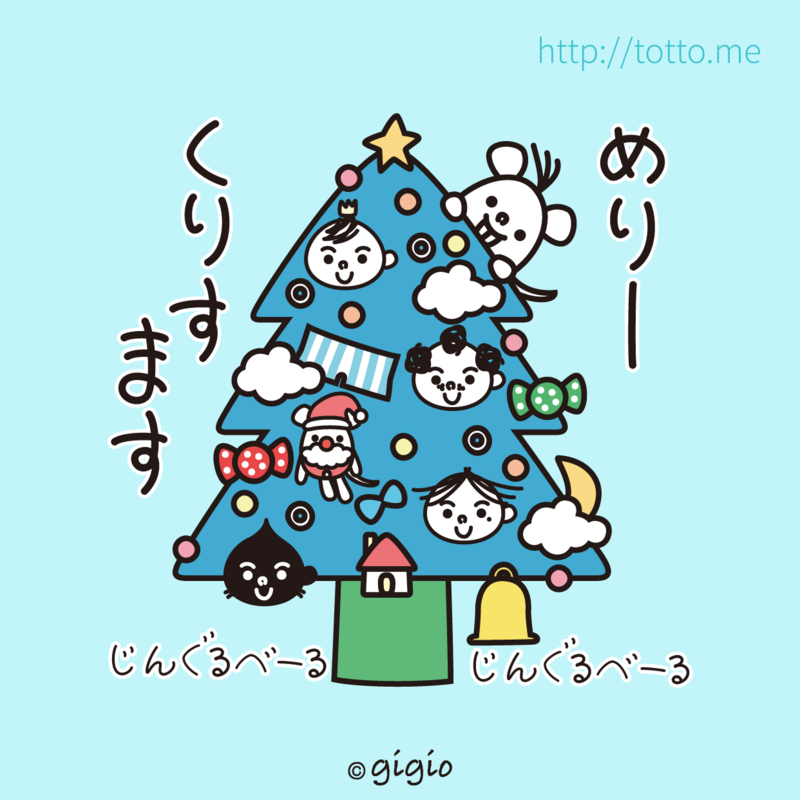 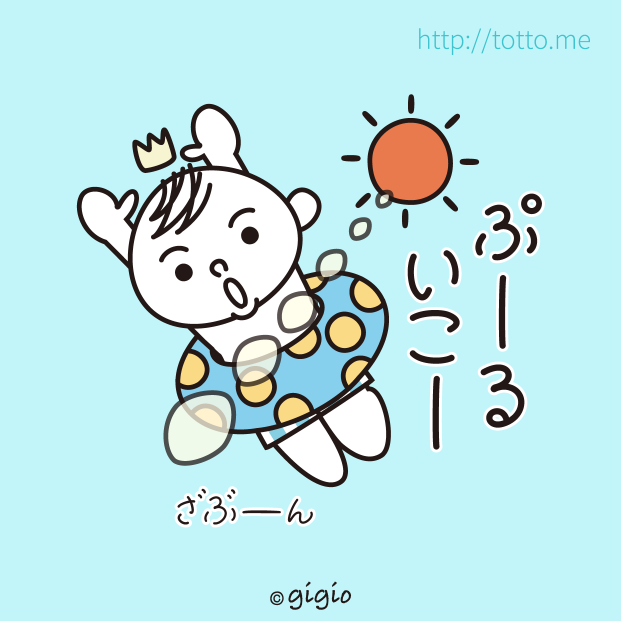 TOTTO annual events of japan. 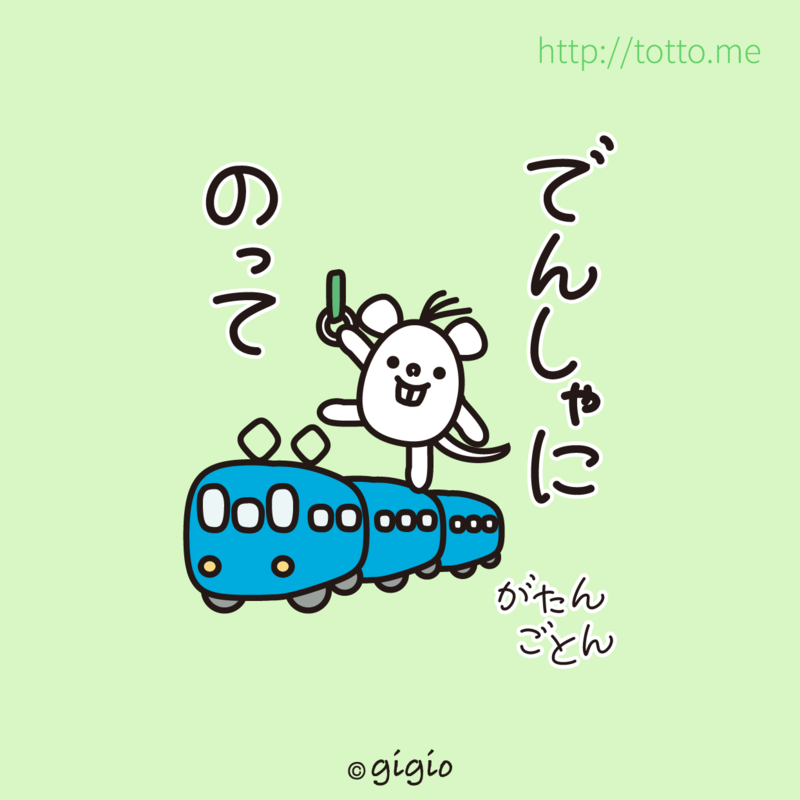 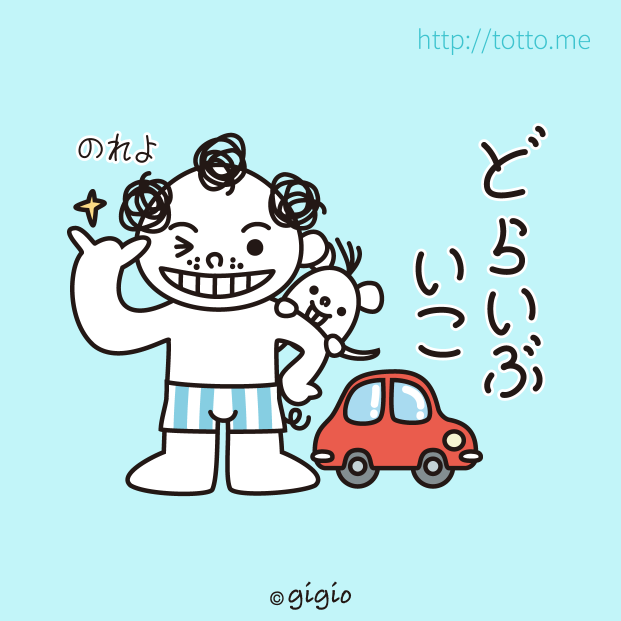 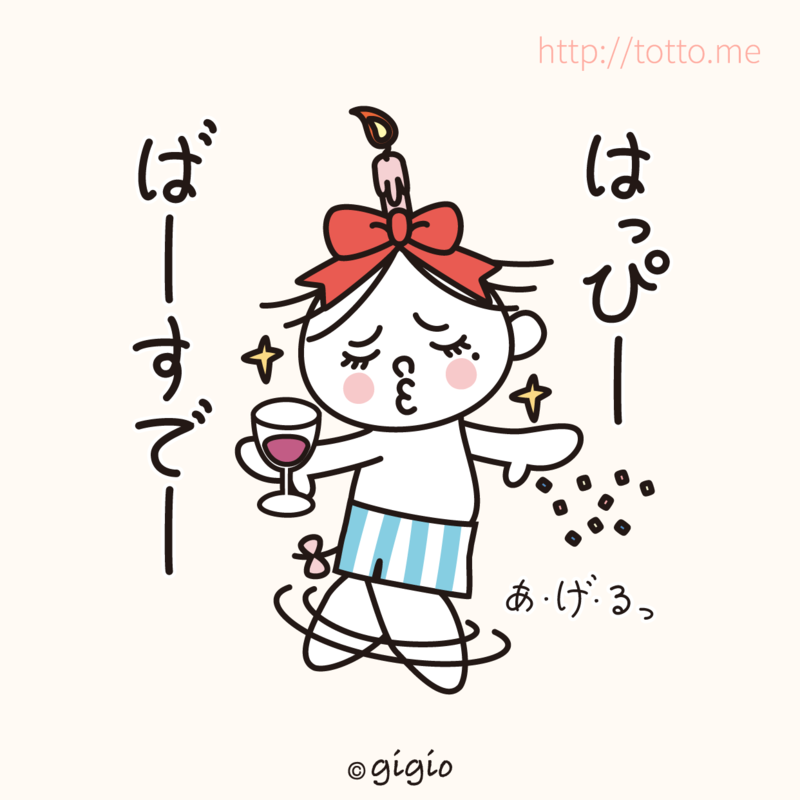 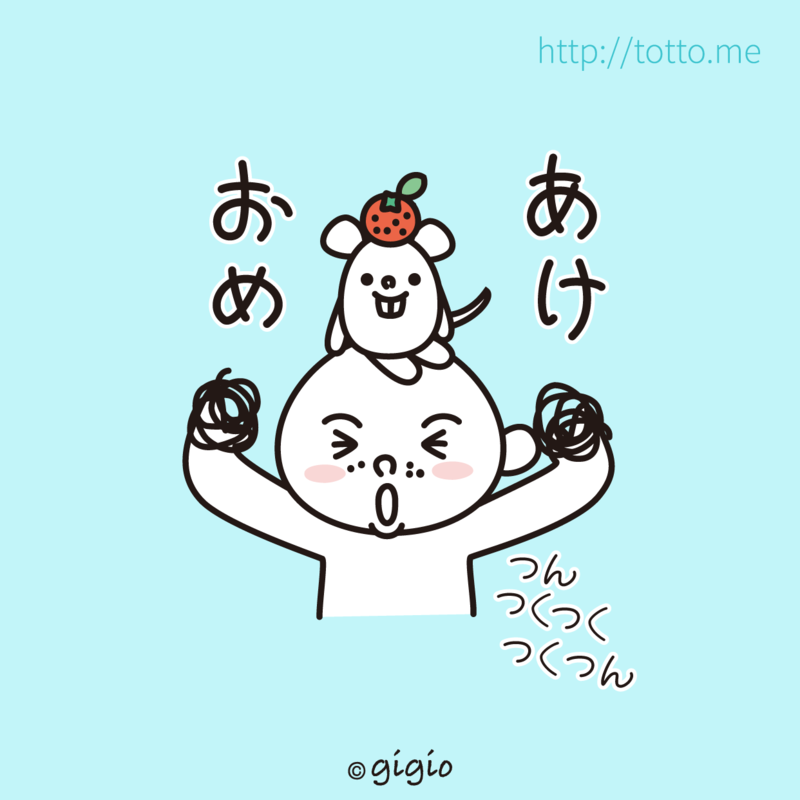 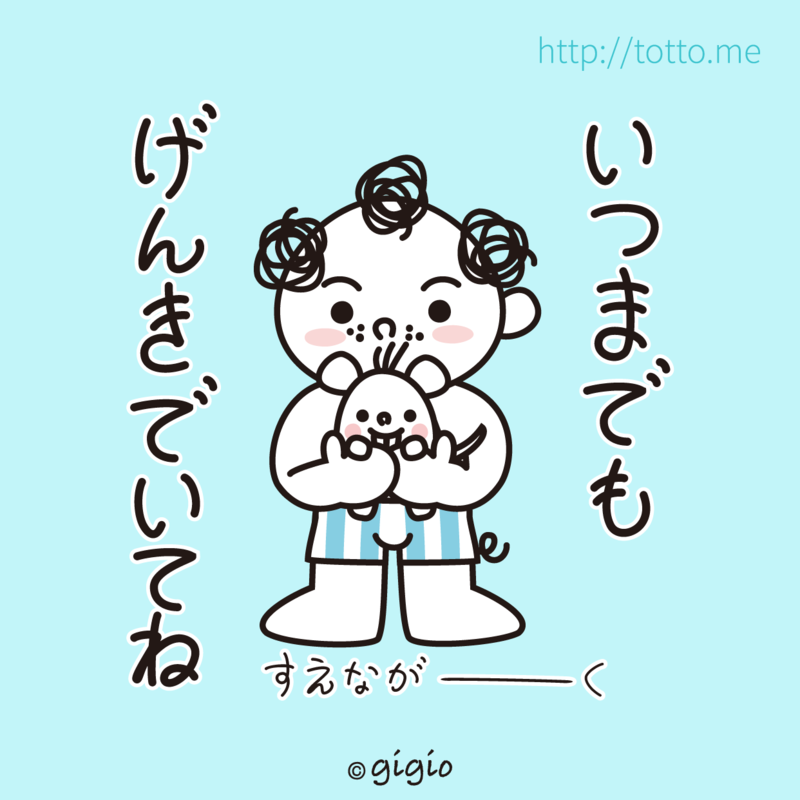 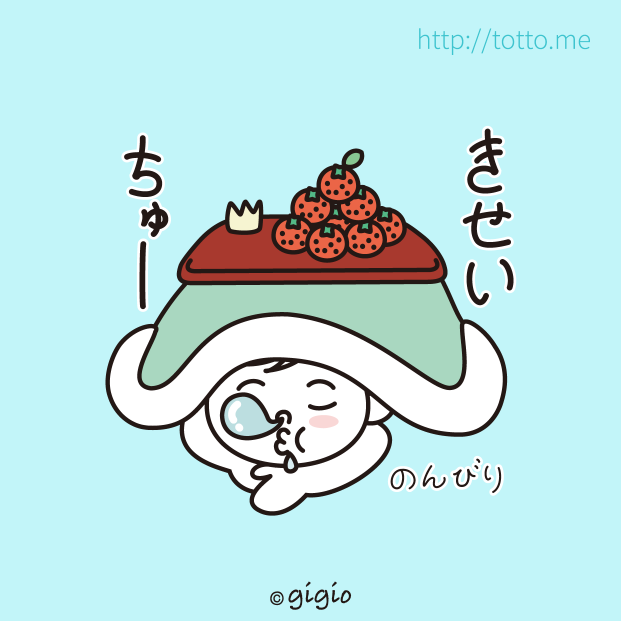 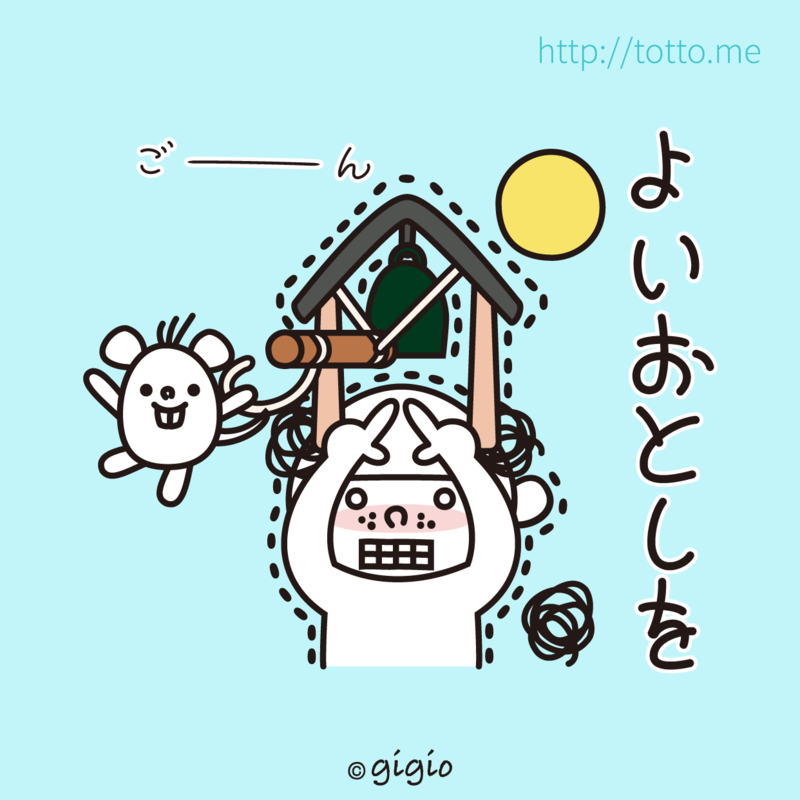 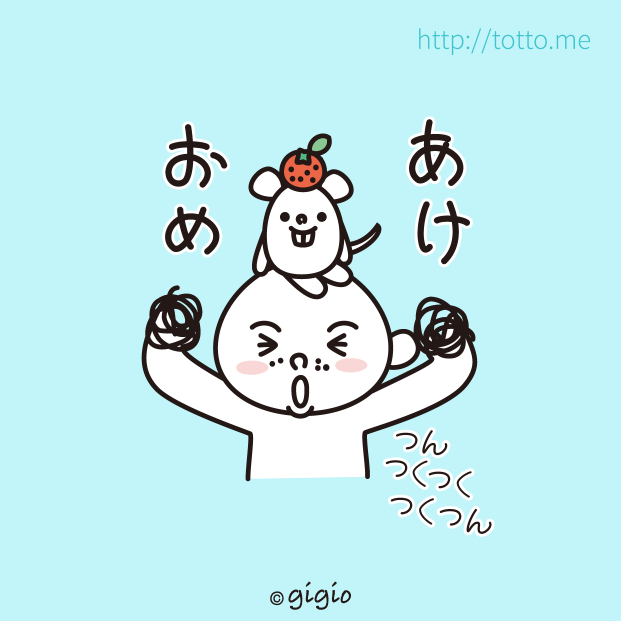 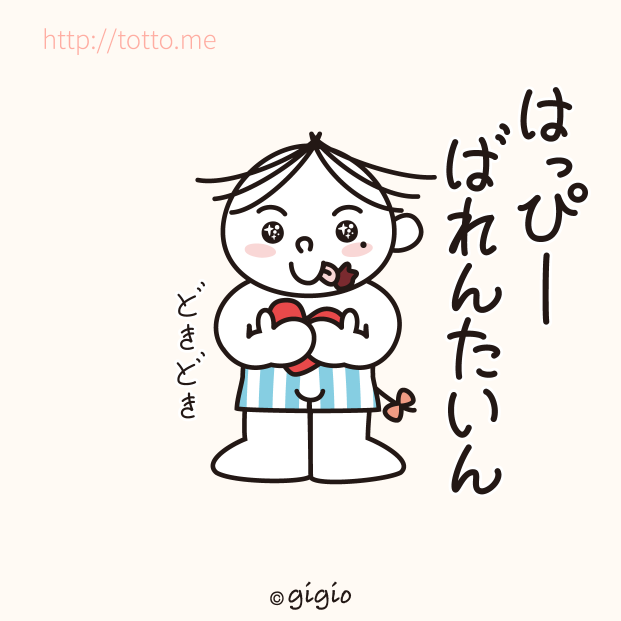 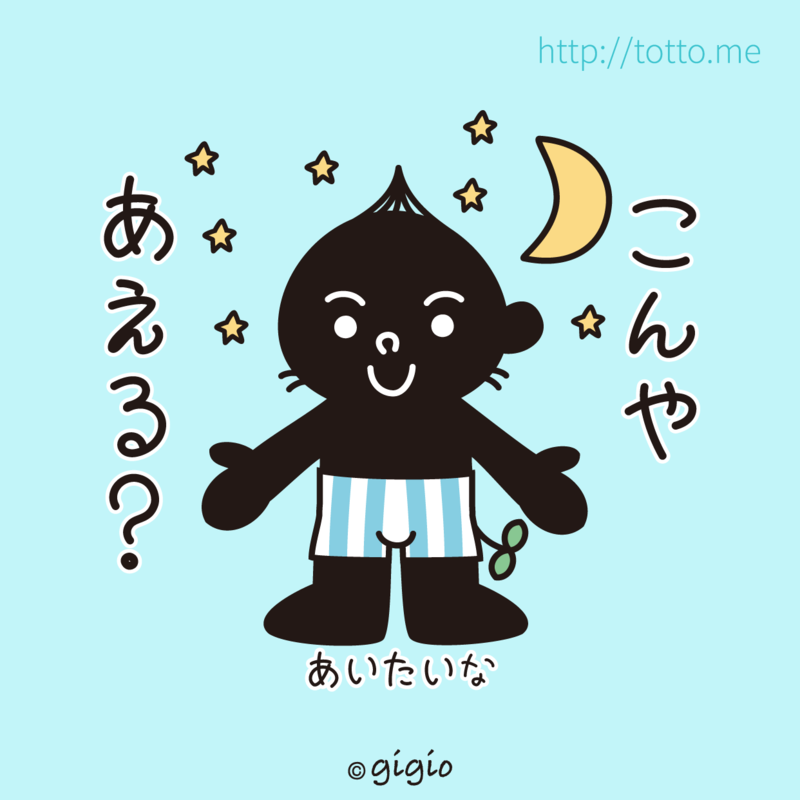 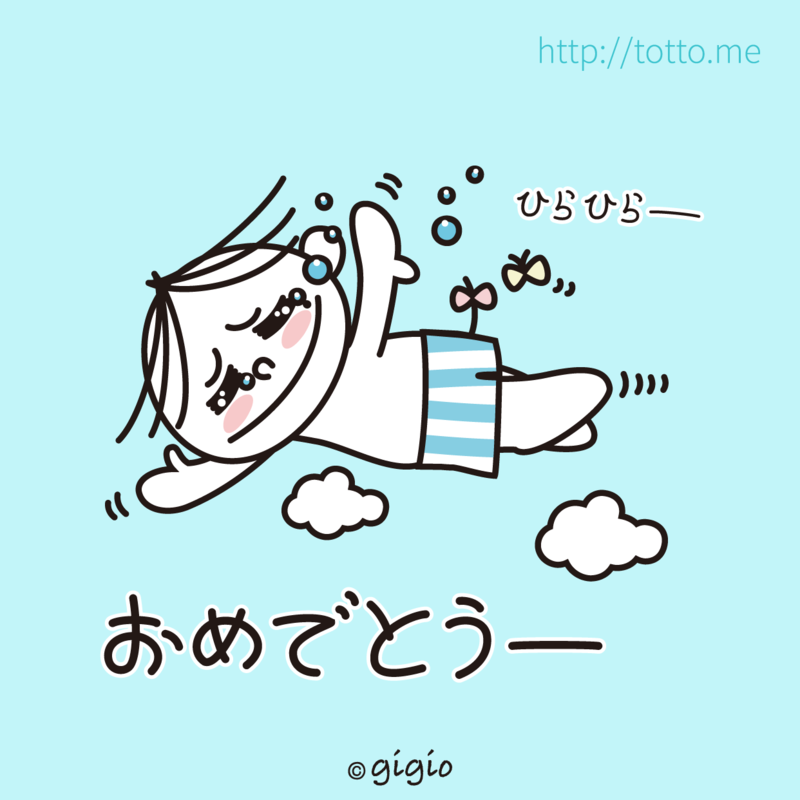 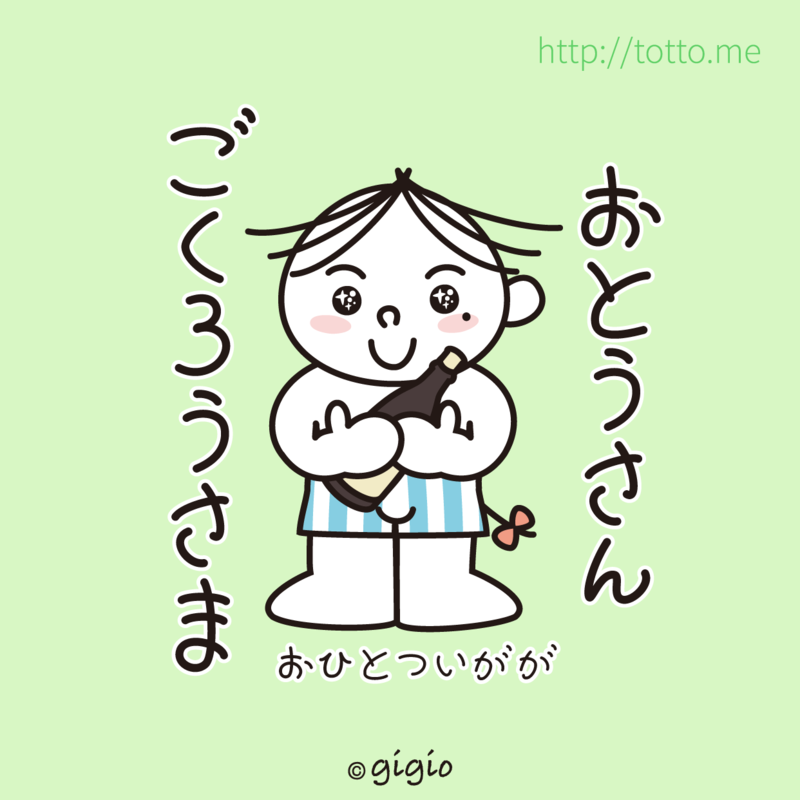 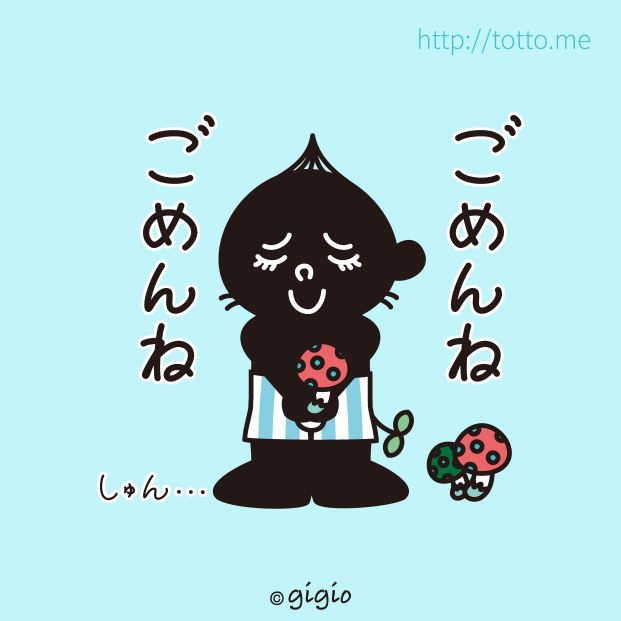 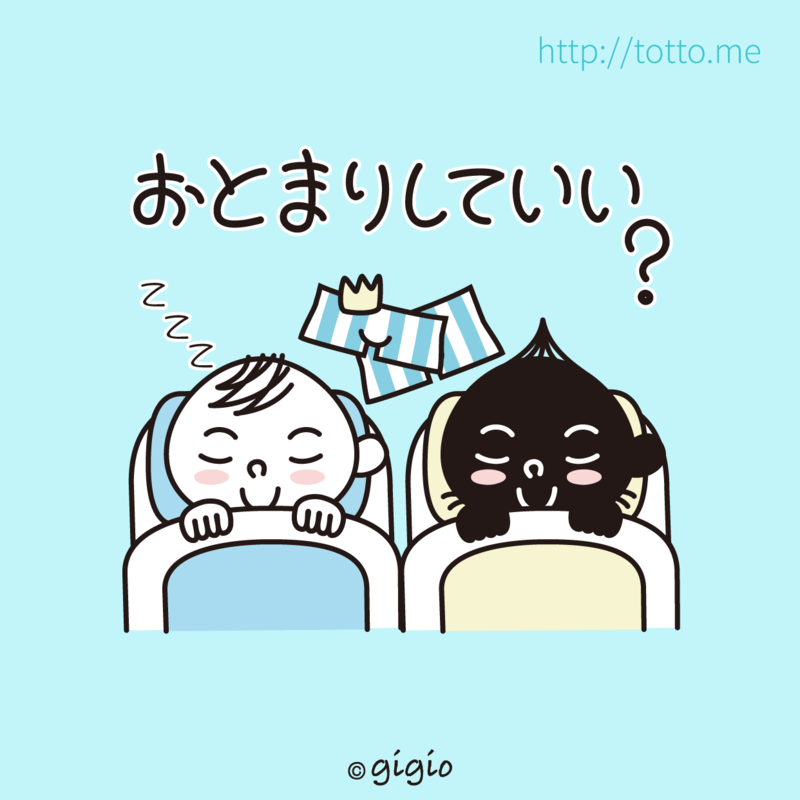 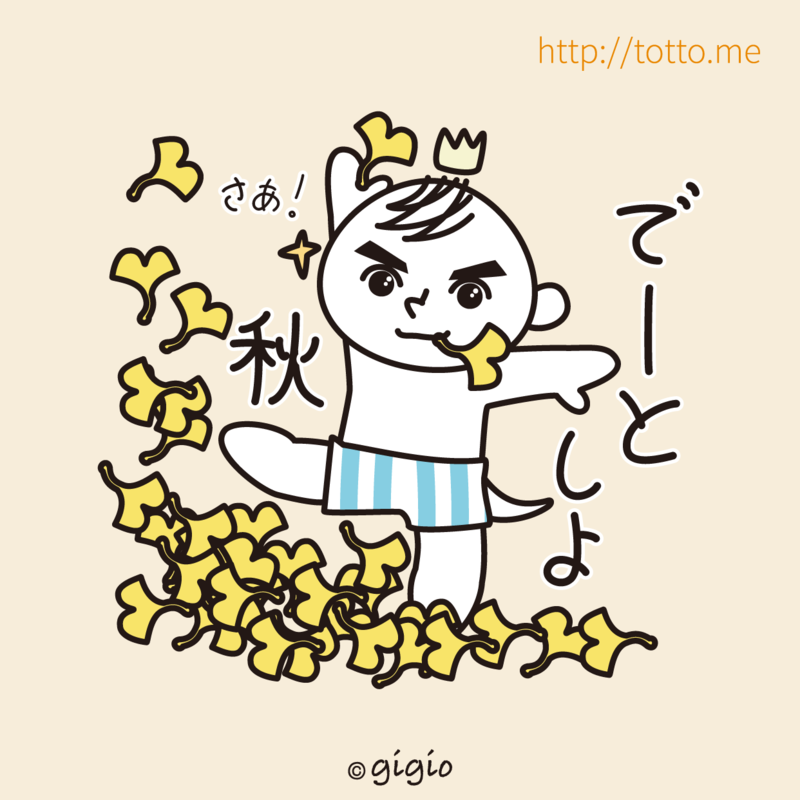 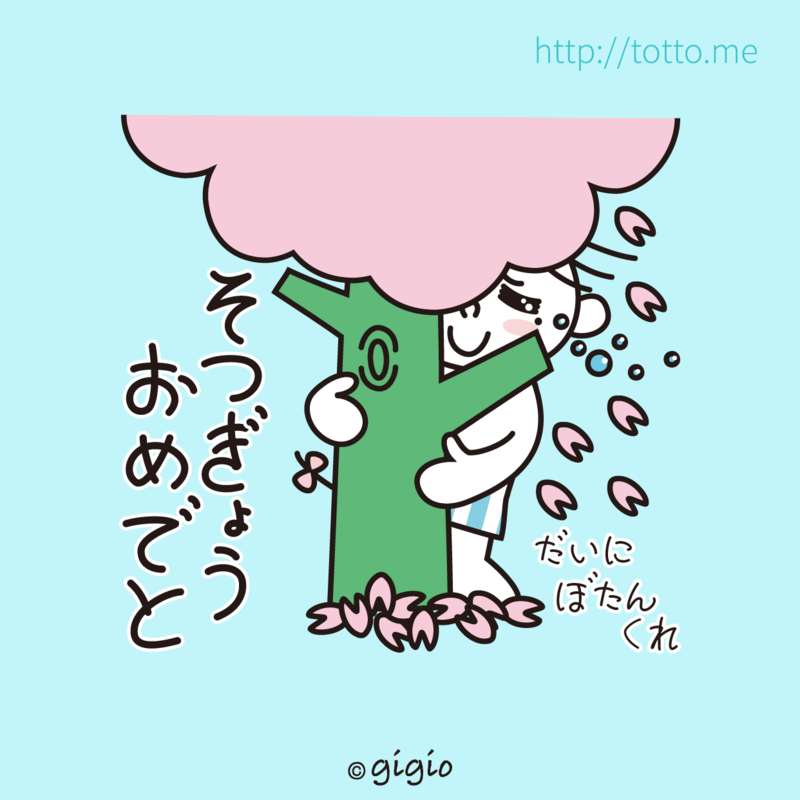 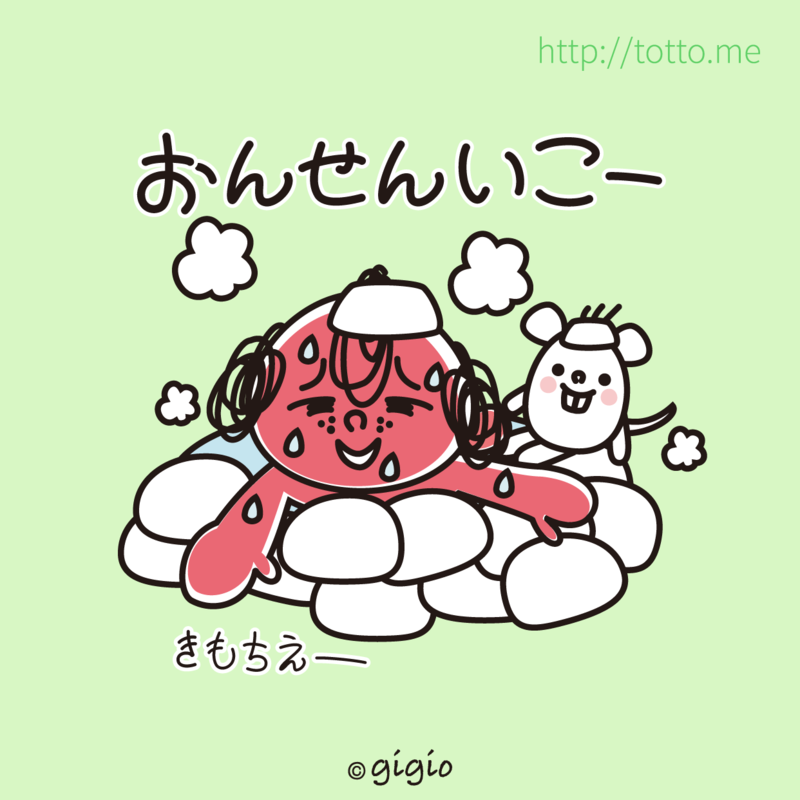 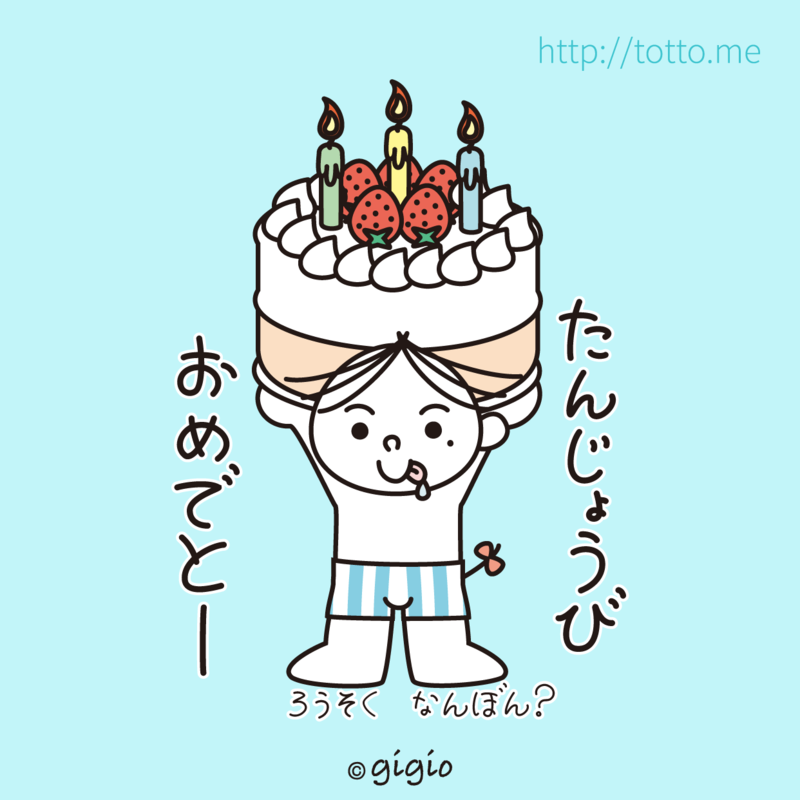 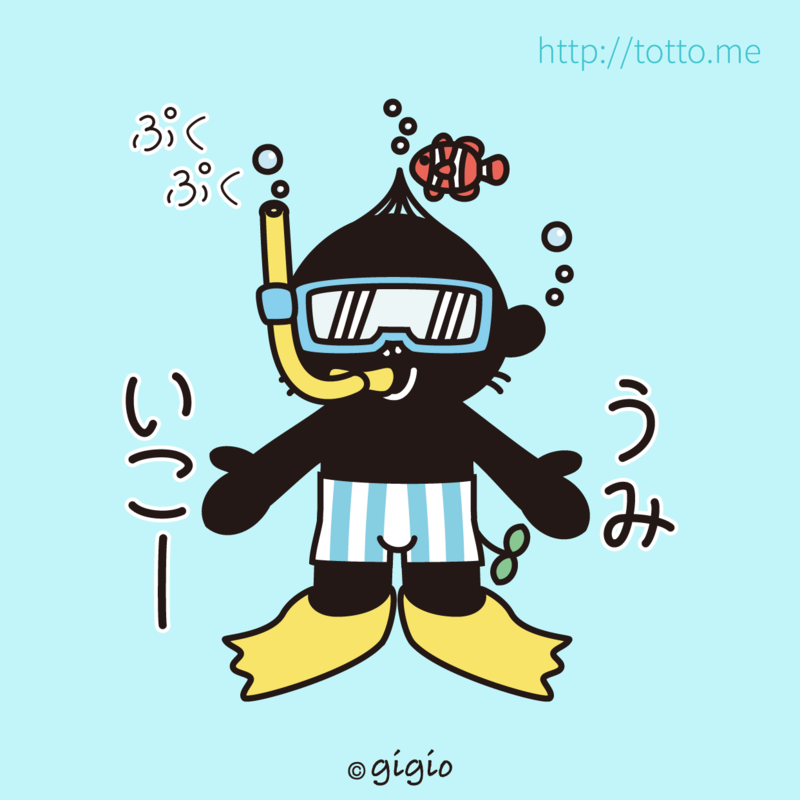 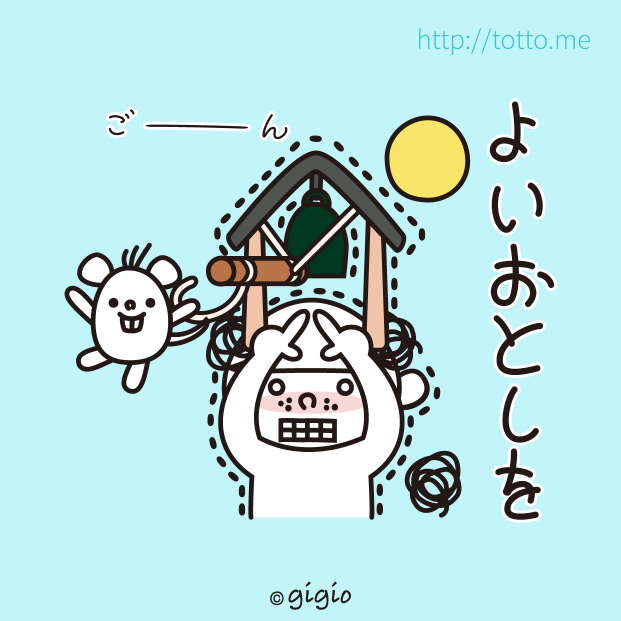 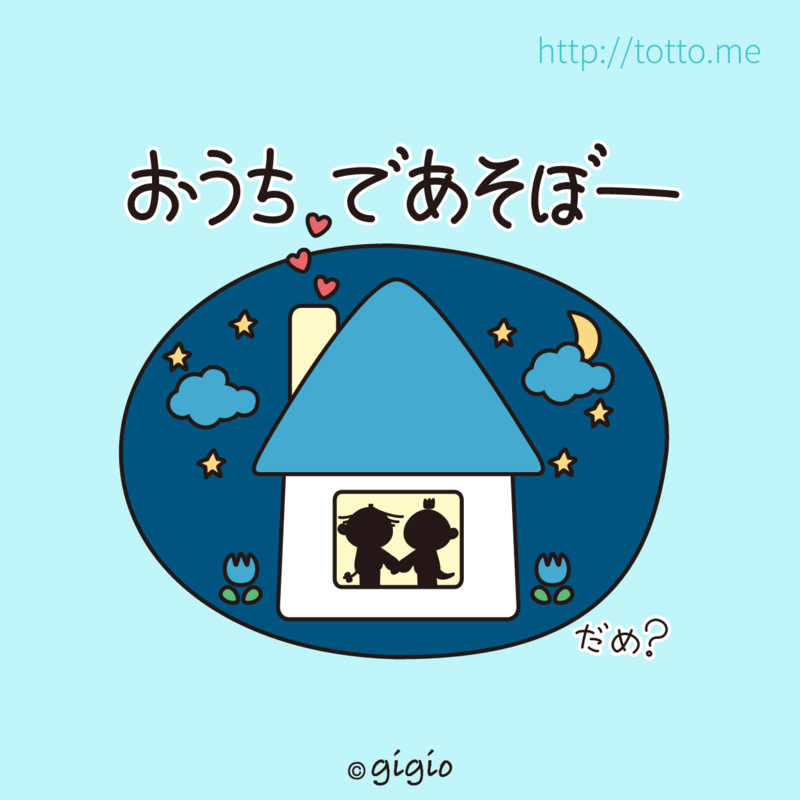 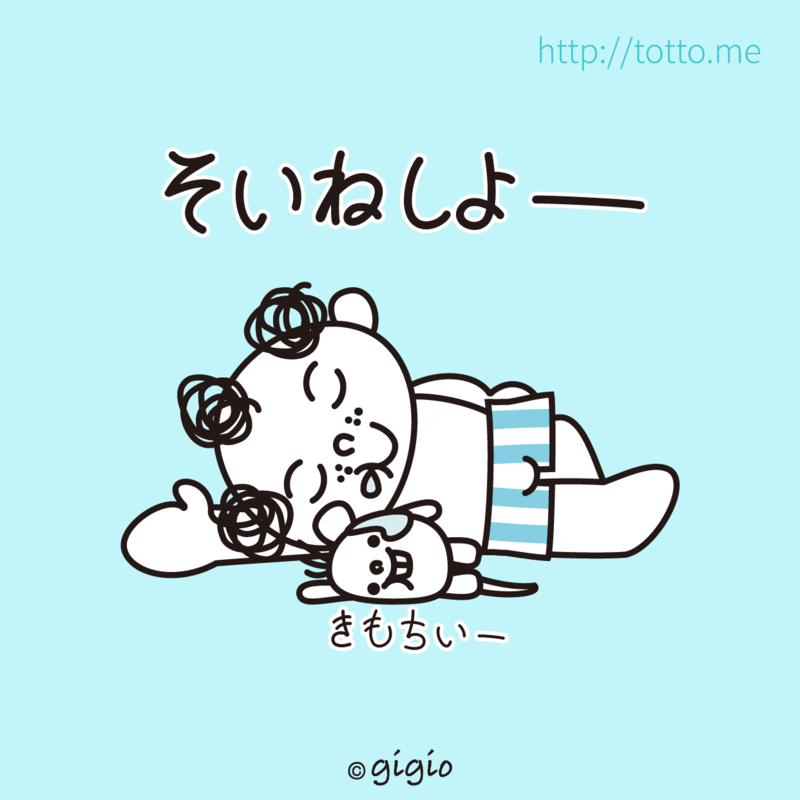 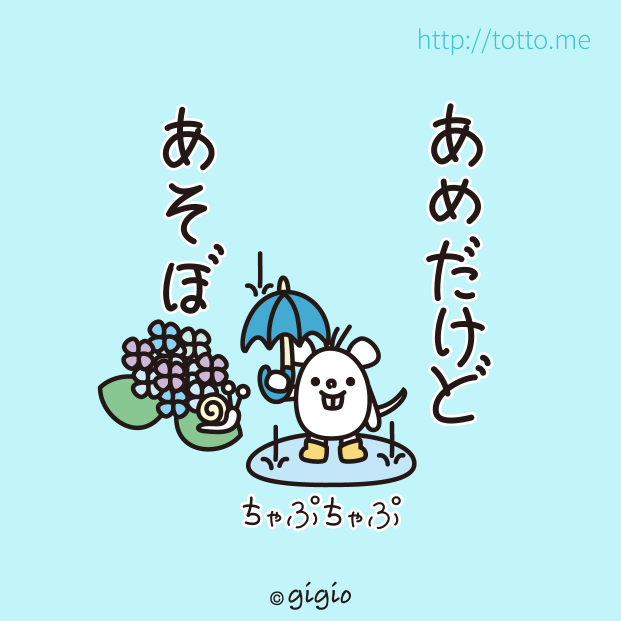 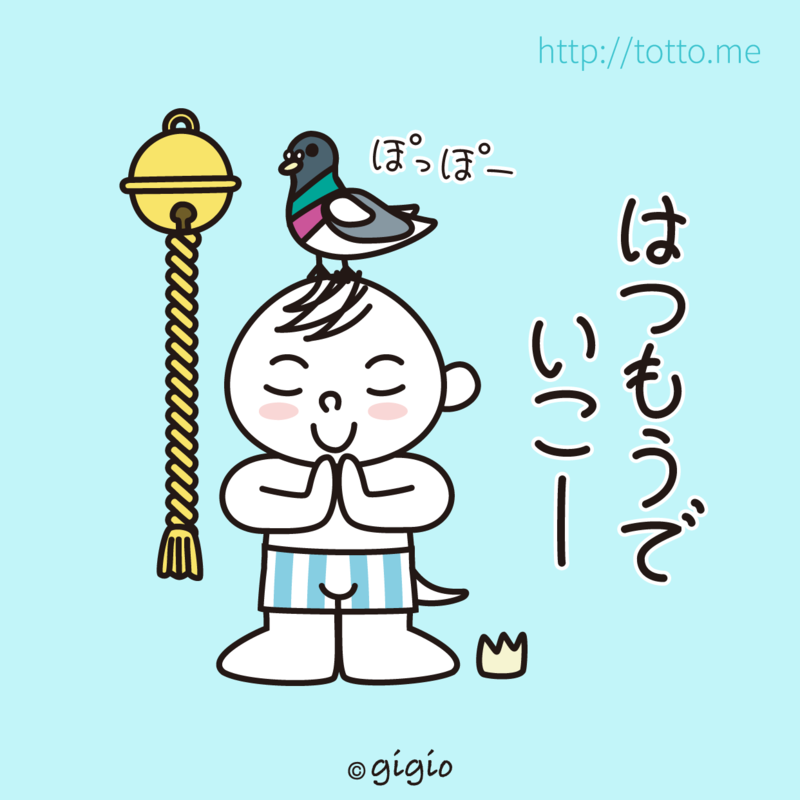 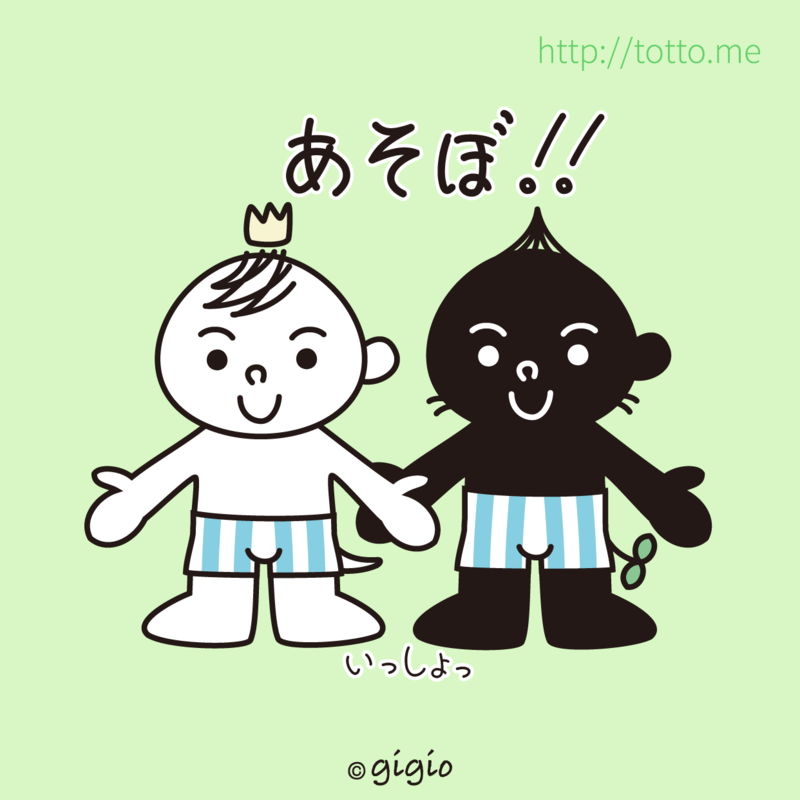 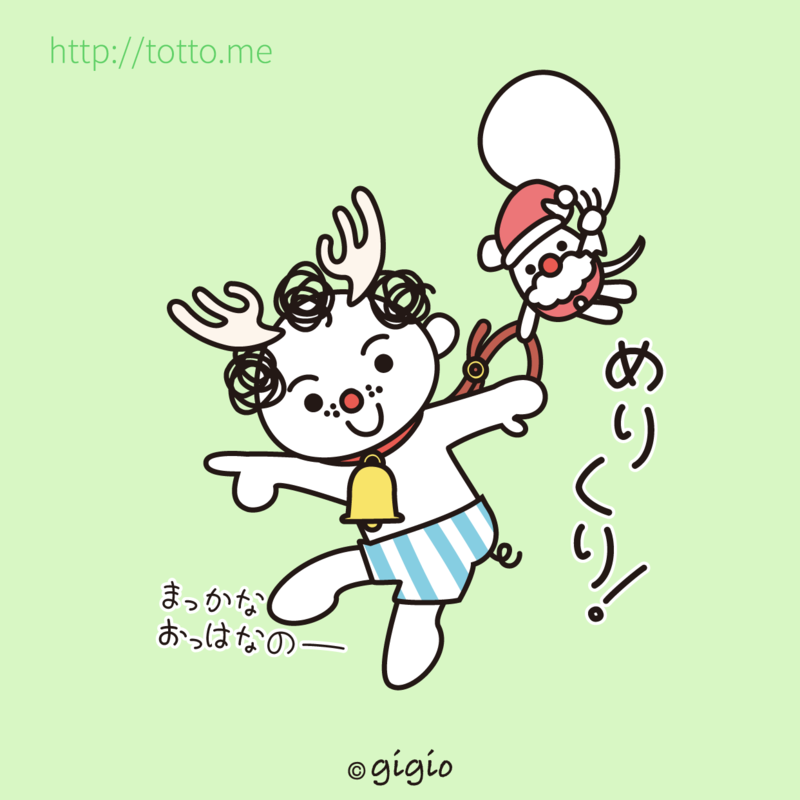 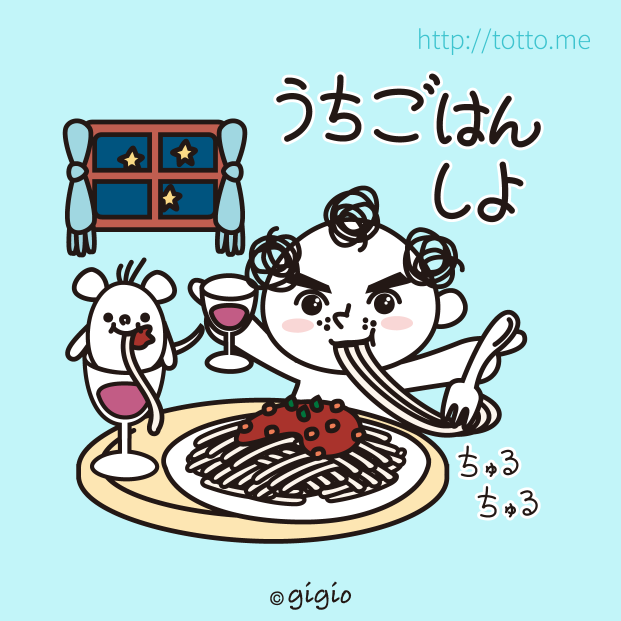 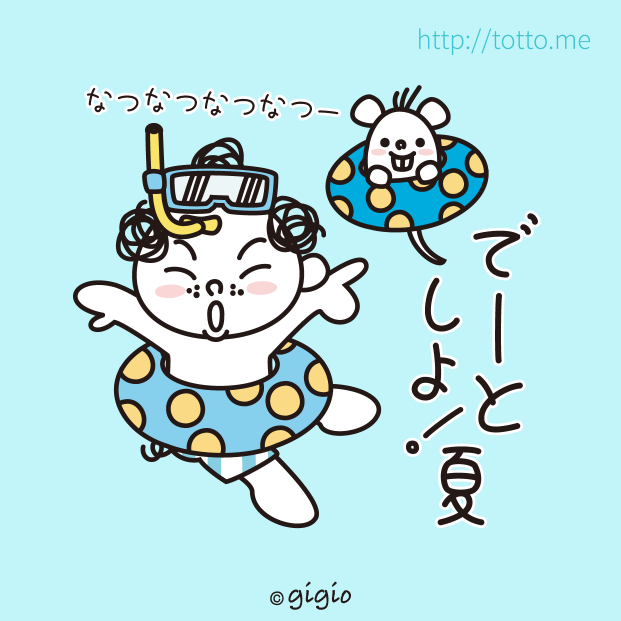 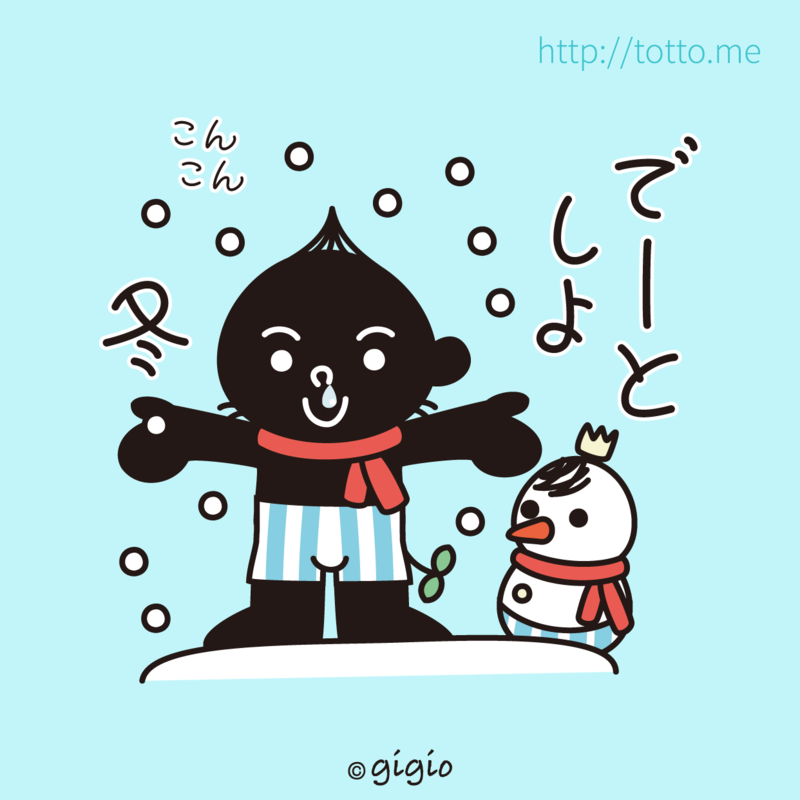 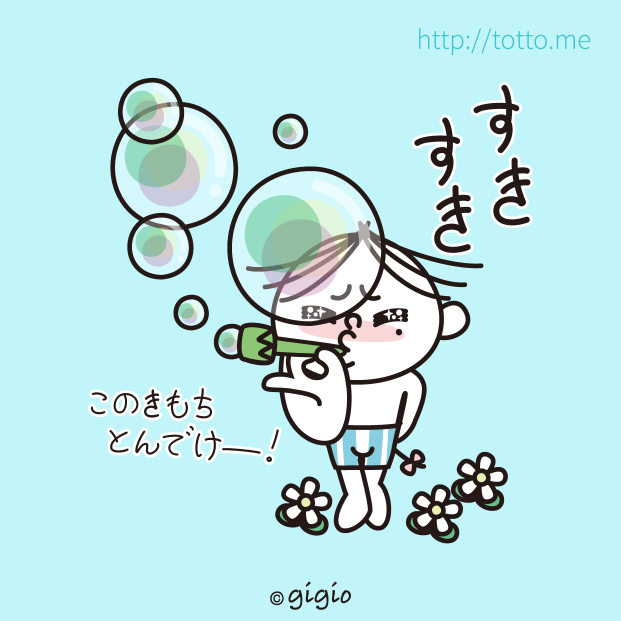 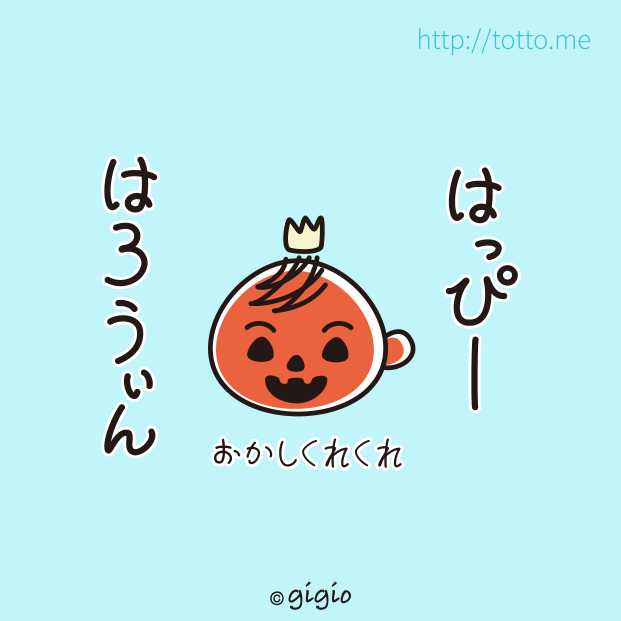 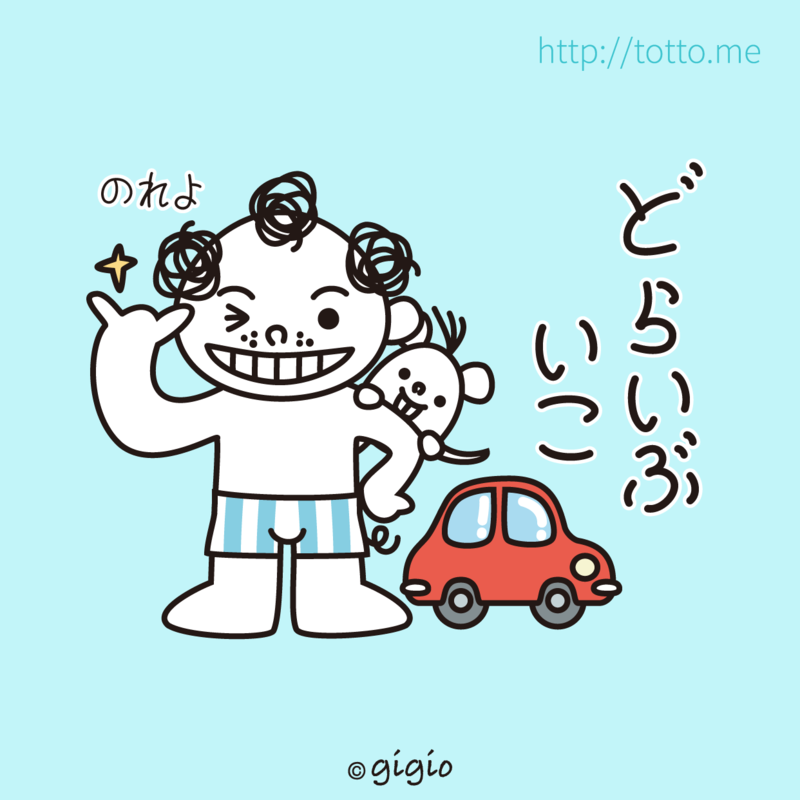 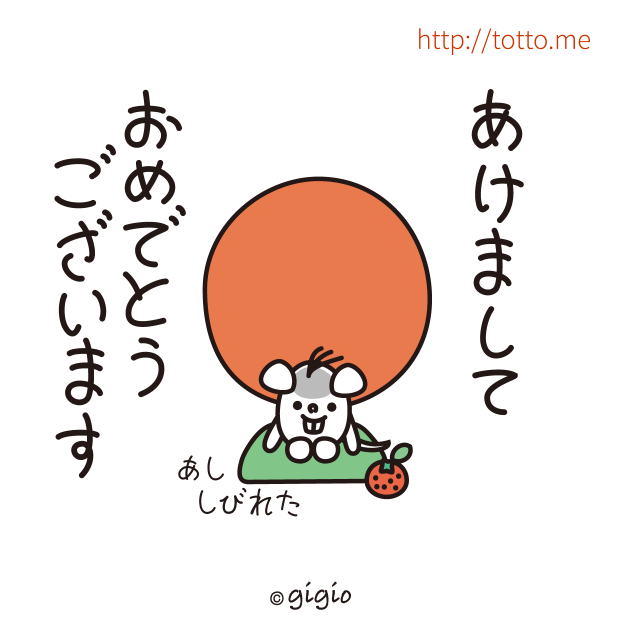 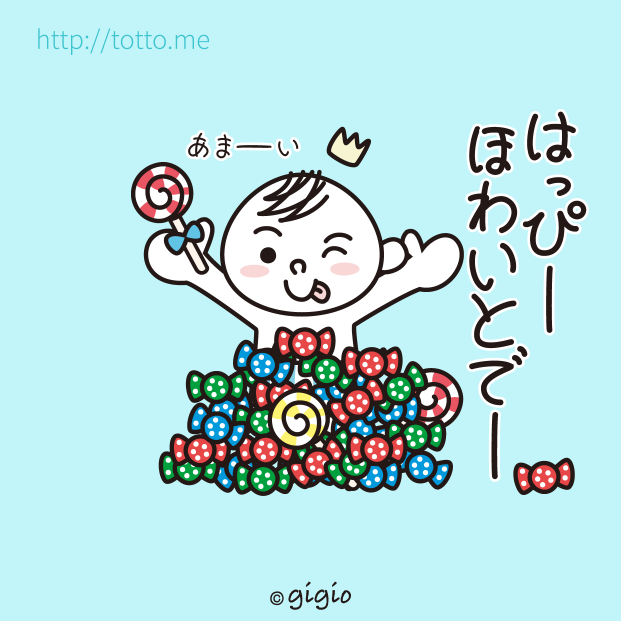 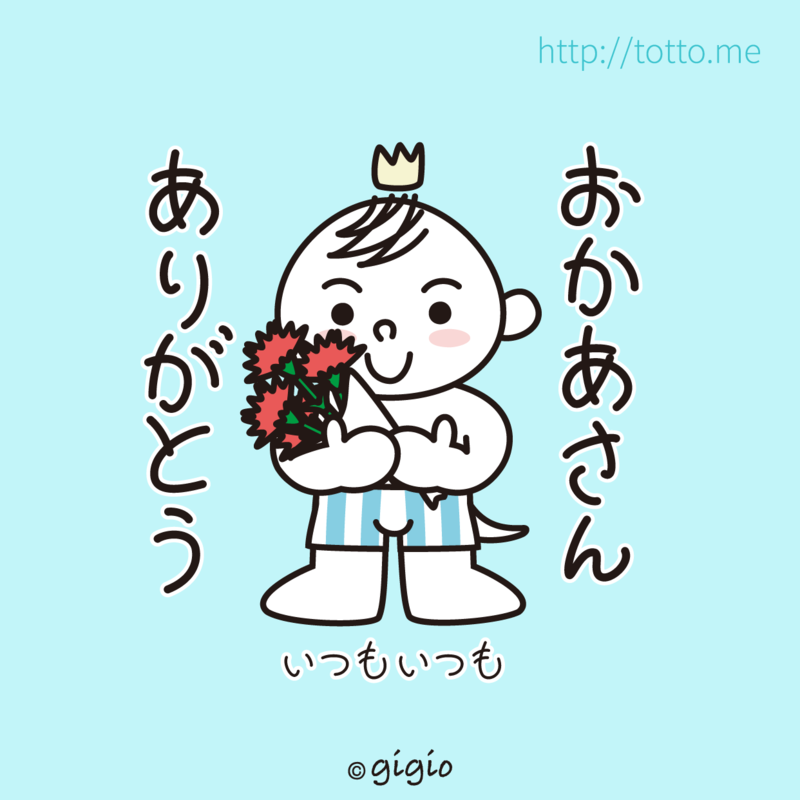 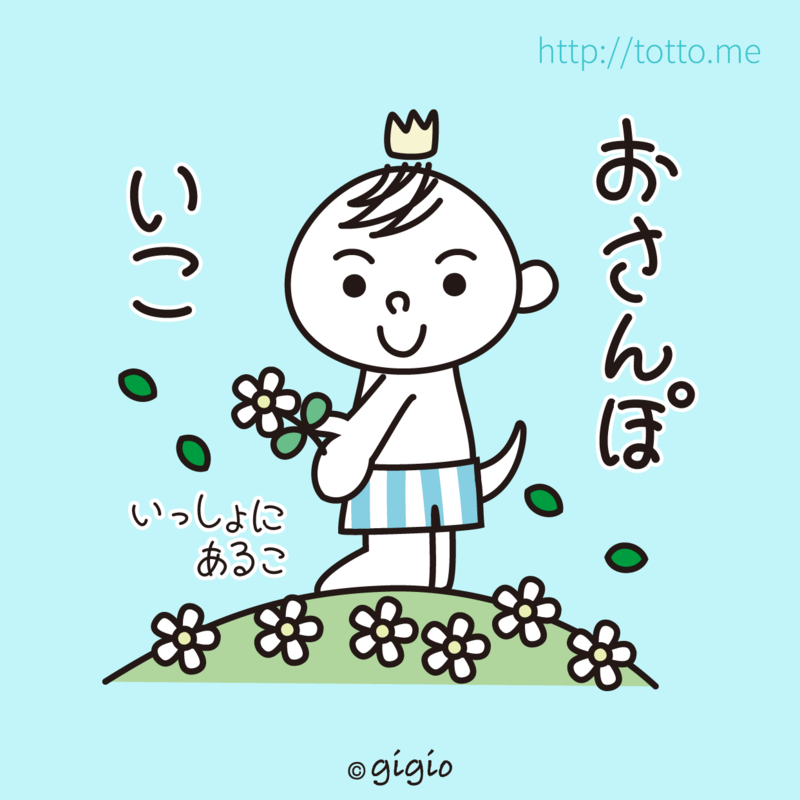 "TOTTO del riccio" 2nd stickers. 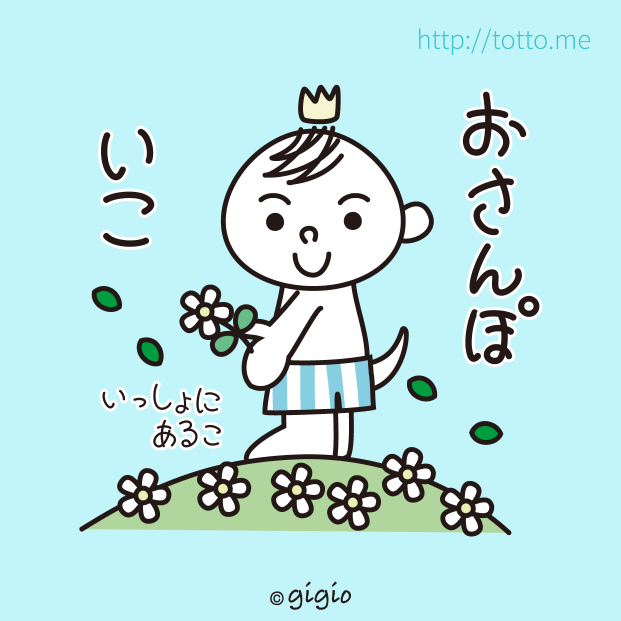 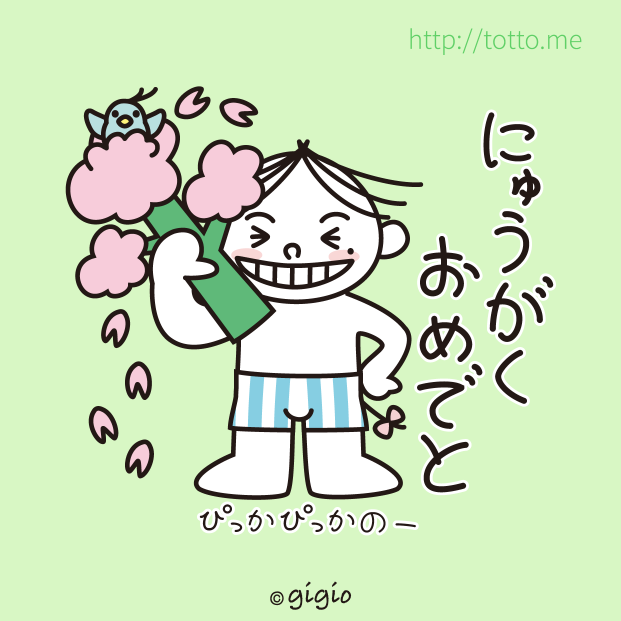 The annual events stickers of japan.